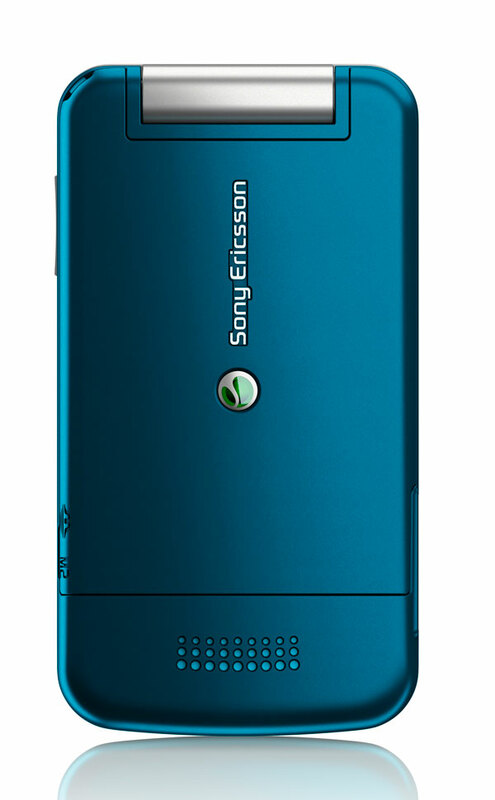 Sony Ericcson's just officially announced the T707 we caught sight of in a slide not too far back. 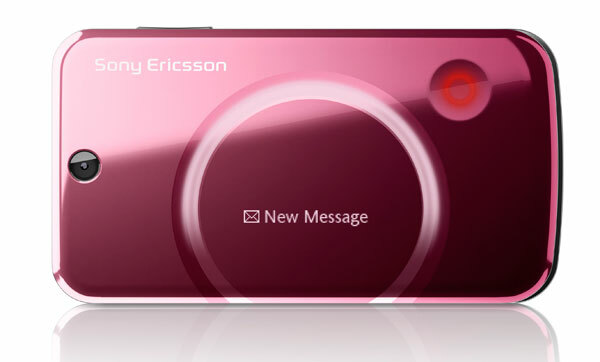 The clamshell, as expected, has a 2.2-inch, QVGA external display, plus a 1.1-inch internal monochromatic OLED display (128 x 36 resolution), 100MB of internal memory, and a 3.2 megapixel camera. It will be available in Mysterious Black (black), Spring Rose (pink), and Lucid Blue (blue) when it's launched in "selected markets" during Q2. No word on pricing yet. Check out a few more shots (sans Sharapova) after the break.